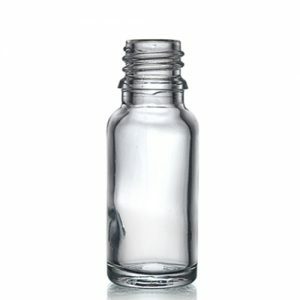 10ml squeezable (LDPE) plastic, tamper proof dropper bottle, including dropper insert and tamper evident lid. Widely used for pharmaceuticals and healthcare solutions. The semi transparent allows the product level to be clearly seen. Suitable for eye drops and controlling the dispensing of other liquids such as medicated solutions, contact lens fluid, herbal remedies, inks, glues, e-liquids and more.